Crude oil is what you have after natural gas has been separated from fluid pumped out of a well. It includes oil, other petroleum products such as paraffin, and water. 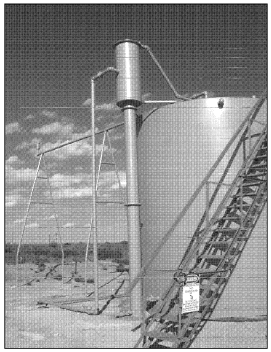 The crude oil system and lines are everything in the tank battery after the separator, including stock tanks, heater-treaters, and other tanks and lines. When you’re laying out a tank battery for your operation, it’s helpful to keep a few standards and regulations, as well as some useful tips, in mind. Standard practice is to have a line piping the separator’s output directly to the stock tank. You can use a diverter manifold to add line openings to specific tanks and equipment, like a gun barrel or heater-treater. That allows you to choose whether to send the oil to a stock tank, or first run it through some additional steps to remove more water. Figure 1. A diagram of a tank battery with crude oil lines marked with an O. Once crude oil has been diverted into a specialized vessel like a heater-treater, it will often have to follow a separate path back to where it is held in the stock tanks. When you’re producing fluid that contains a low to medium weight oil and has heavier petroleum products, a heater-treater is most likely to be the first specialized vessel. 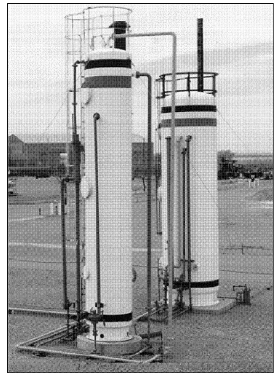 As a heater-treater may sometimes burn gas to heat crude oil as part of the separation process, it has some special safety considerations. First, the heater-treater’s firebox should be fitted with a flame arrestor. 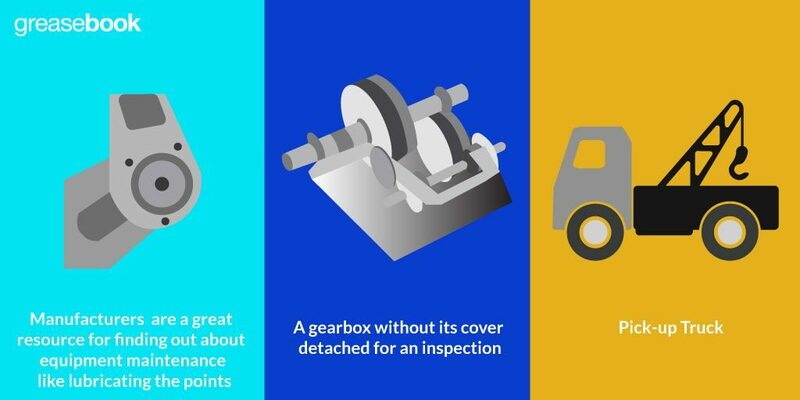 In addition to this, a heater-treater should be at least 100 feet from the nearest hatch through which gas could escape. That means you’ll need to lay out a little more line when placing a heater-treater. Figure 2. Heater-treaters and their inlet and outlet lines. Though it’s hard to tell in a black-and-white photo, the lines are color coded so they can be easily identified. 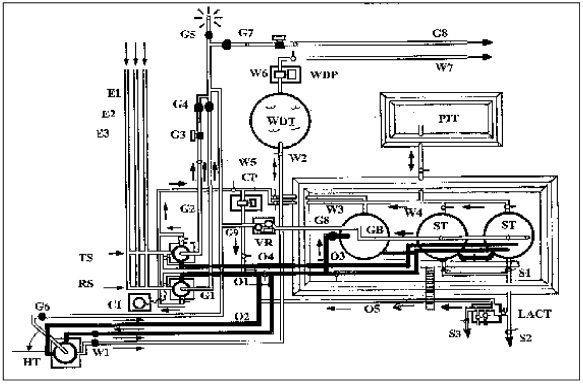 Figure 2 shows a couple of standard heater-treaters with their inlet and outlet lines. On the left is a heater-treater built according to a standard layout, where it’s fairly straightforward to identify the lines. The inlet would be the highest line on the right side, and the second highest line being an oil outlet. The water drain is near the bottom on the left, and the gas line is seen at the top. The placement of these lines is determined by their use and the operation of the vessel. The heater-treater to the left has lines all in a single row. Starting at the right, the lines are: the inlet, the gas line, oil outlet, and the line leading to the water disposal tank. While it may be hard to figure out which line is which by just looking at the picture, where all you can see is the tank, it’s usually much easier to understand each line in the context of the tank battery. Often, you can follow a line from one vessel to the next to understand its purpose. Even when the line is buried, it’s usually possible to understand what it’s being used for. It may require you to access the buried line and, with a flashlight appropriate for working around oil and gas, trace the lines and outlets. The operation of a standard heater-treater is fairly straightforward. Crude oil flows in through the inlet, and is directed through a downcomer near the bottom. 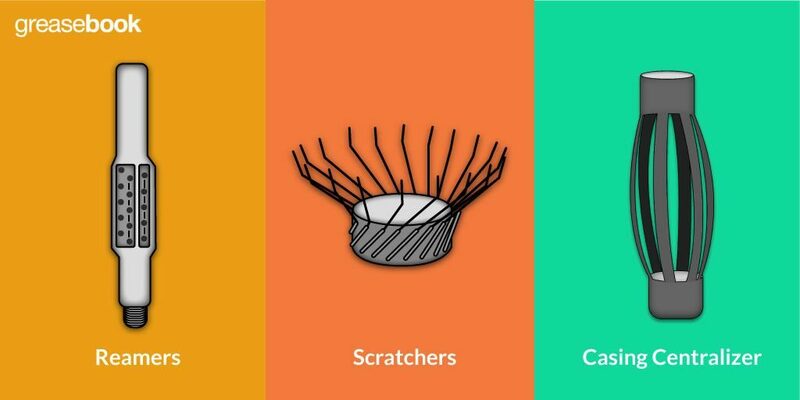 Oil rises, past the heating element, and through a number of plates that act as baffles. At each step, water falls to the bottom where it is drained, and oil floats to the top and then flows out of the tank. Horizontal heater-treaters operate somewhat differently, using electricity to increase the vessel’s efficiency (don’t fret! GreaseBook has you covered!! 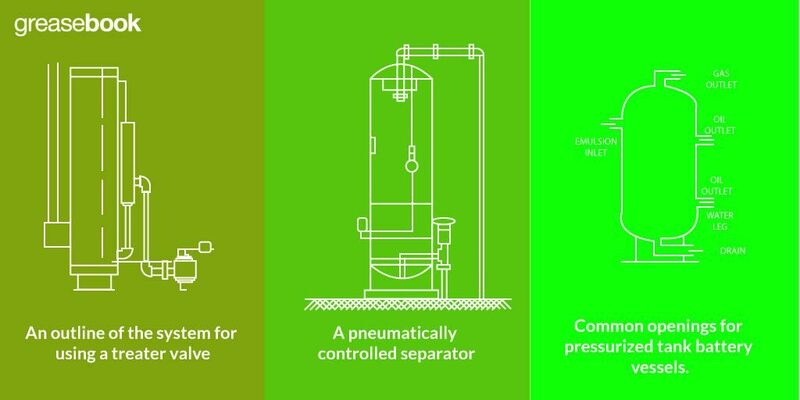 To learn more about these horizontal heater-treaters, check out our post here: Basic Methods of Treating In Oil & Gas Production). 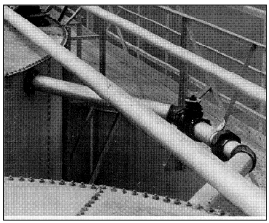 A gun barrel is used to remove additional water from the oil. A line can be run to an inlet at the top of the gun barrel. 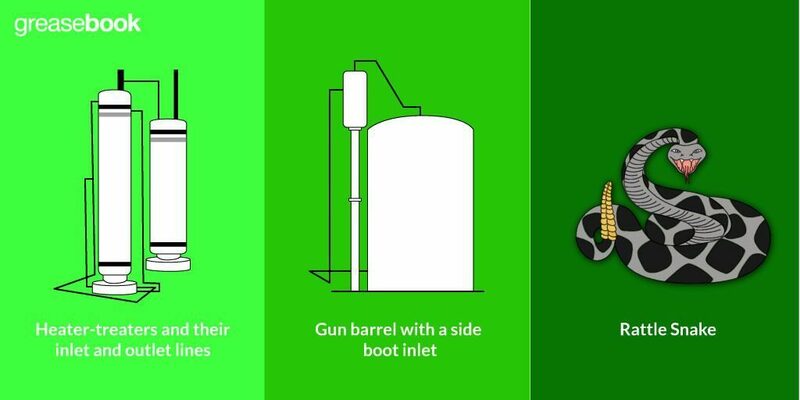 Another arrangement that is popular, and increases the efficiency of a gun barrel somewhat, is to use an external side boot. Figure 3 shows an example of the side boot setup. With that, oil comes from the line, enters the bottom of the 2-inch pipe, and flows up to the larger container at the top. That’s the flash separator, where more gas is separated from the fluid. The fluid then travels down to enter the gun barrel about 12 inches from the bottom. In Figure 3, you can see that the side boot has a number of additional braces so that the gun barrel is supporting the top. Figure 3. Gun barrel with a side boot inlet. Once the oil enters the gun barrel, it hits a spreader which disperses the oil across the tank. Oil floats to the top while water sinks to the bottom and is drained. Once the crude oil has finished its trip through any specialized vessels, it is routed back to a stock tank for holding. Most often, the outlet line from the gun barrel will lead right to a stock tank. The distance for this is generally short, as it’s helpful to keep these tanks all in close proximity for a number of reasons. 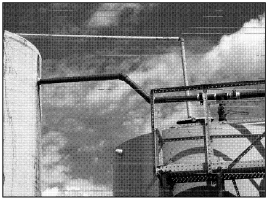 In Figure 4, you can see an example of a gravity feed line from a gun barrel to a stock tank. 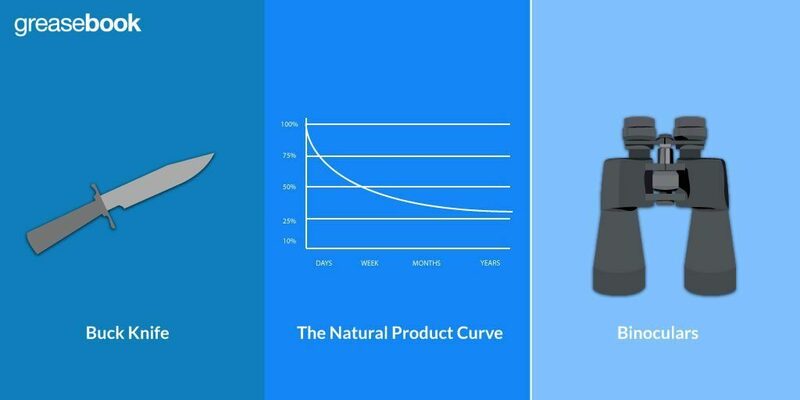 You’ll want to make sure this line is big enough to handle your production volumes. Figure 4. A line flowing from a gun barrel to a stock tank. The line is closed in this case, as the valve’s handle is perpendicular to the pipe. Stock tanks are where oil is held, the last place it’s routed to on the lease. It seems like it should just stay there and stop moving around at that point, but in reality it can be helpful to put equalizer lines across your stock tanks. These are lines that protrude from high on the side of the tank, and allow oil to flow between two tanks. If one stock tank is full, rather than overflowing, the oil is sent through the equalizer line to the next stock tank. These lines also make it easy to automatically top off each tank, as one tank will fill completely before oil flows to the next. Figure 5. The first type of equalizer line, which runs directly to the next stock tank. Figure 6. The second sort of equalizer line, where oil can be directed to specific tanks. In the two pictures, you can see two methods of adding equalizer lines to your stock tanks. With the method Figure 5 shows, oil can only flow to the stock tank that’s directly connected. For the second arrangement, valves can be opened and closed to send oil to a specific tank. 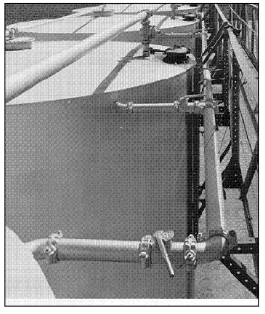 This method requires more room for piping and valves, and isn’t always possible due to the tight spaces created by walkways, lines, and other tanks. The goal, ultimately, is to produce oil and get it in a state fit to be sold. When that happens, there’s a bit of a process that has to be followed. A number of valves are required to be locked closed to isolate the stock tank, a seal has to be inserted. Seals come in two general types. One locks to itself, and the other uses wire and a soft lead seal. Both the inlet for oil and the drain line will most likely be sealed for the selling process. A seal will have some information on it, such as a serial number and the company buying the oil. Once the oil in the sales tank has been sold, everything is returned to normal operating state, and a seal is again placed on the sales outlet. Keeping track of the seals is vital, as they will need to be kept track of and occasionally returned to the pipeline company.